Our premier venue is Hadeda Creek on the Vaal River, featuring accommodation and facilities. We also represent operations on the Orange, Breede and Zambezi Rivers. Fully stocked cash bar with snacks available. Hadeda Creek T-shirts and caps also available for sale. We offer a variety of in-house catering and menu options to suit your taste buds. Hadeda Creek is a fantastic Vaal paradise waiting to be experienced. Our excellent services, vibrant facilitators and well organised guides guarantee to excite the masses. 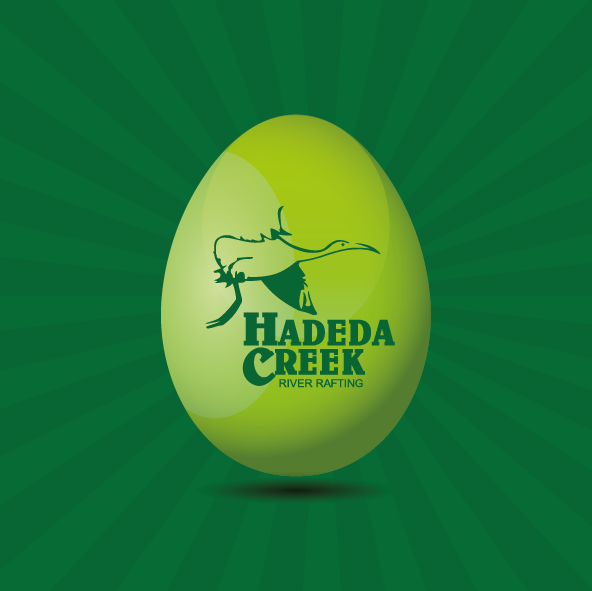 Hadeda Creek is the perfect family and social getaway destination as it caters for fun, endless activities, great food, a beautiful bush ambience and very competitive rates. Hadeda Creek has proven to be a very popular school destination. Critical to the success of Hadeda Creek is the scrumptious food, disciplined guiding and facilitation for the students, along with the endless array of activities to keep everyone busy. The mixture of fun based activities and formal work based sessions makes Hadeda Creek a unique destination for companies looking for that something special & different.